Perfectly Hung offers a complete professional picture hanging service. From hanging one item, to a complete gallery, house or office. We also offer creative hanging solutions to achieve your vision. Big or small, we hang it all. 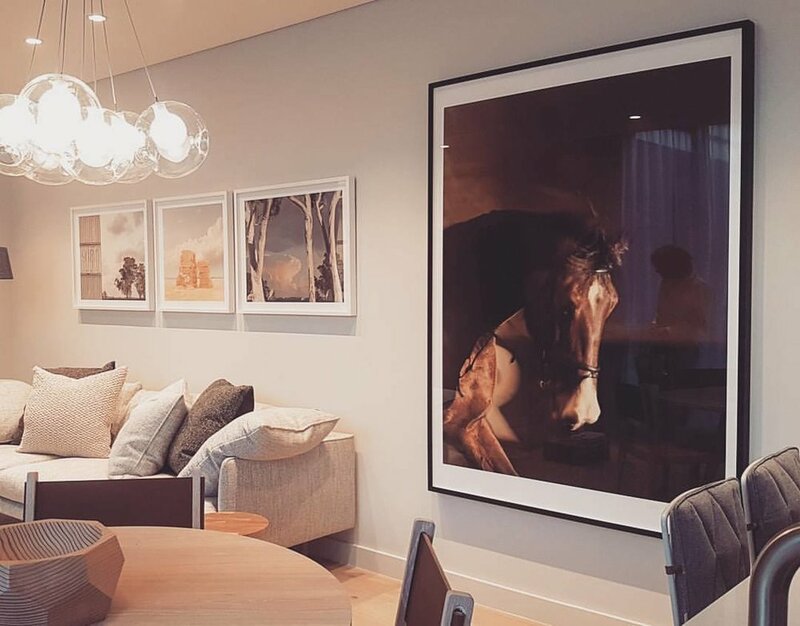 If you've just moved house, or perhaps purchased a new art work from a local gallery, we provide a professional hanging service, including all new fittings. We can also assist with location and placement, to help achieve your vision with the best results. Also available is an art transport service. 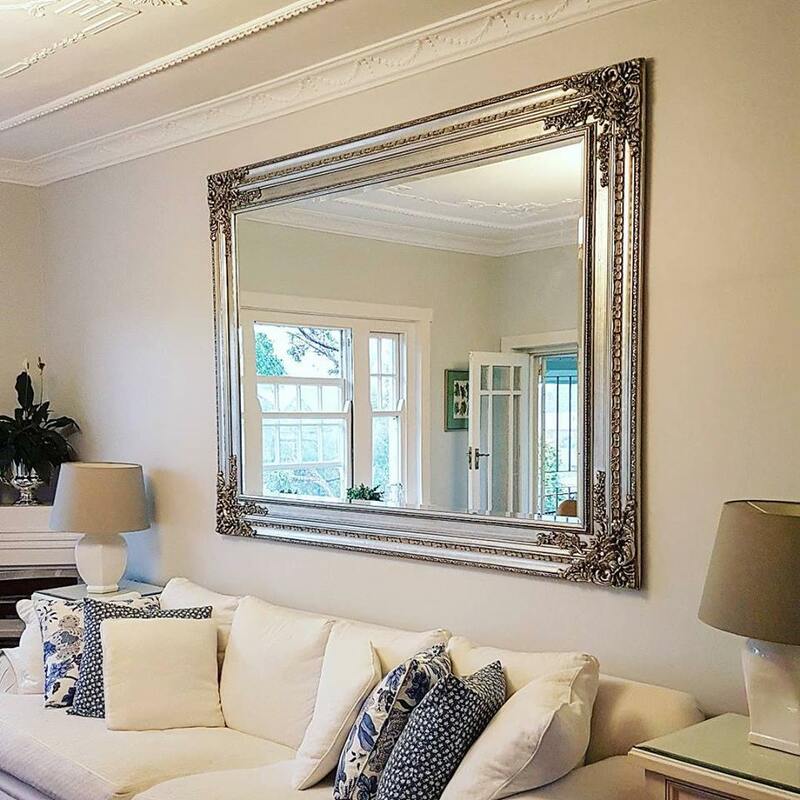 We can collect your art work or mirror from the place of purchase and deliver to your home or office. In cases of large and heavy items, or even for family homes and commercial environments where extra stability is required, we have you covered. We have a variety of heavy duty and security fittings to suit large mirrors and art works, on all wall types. 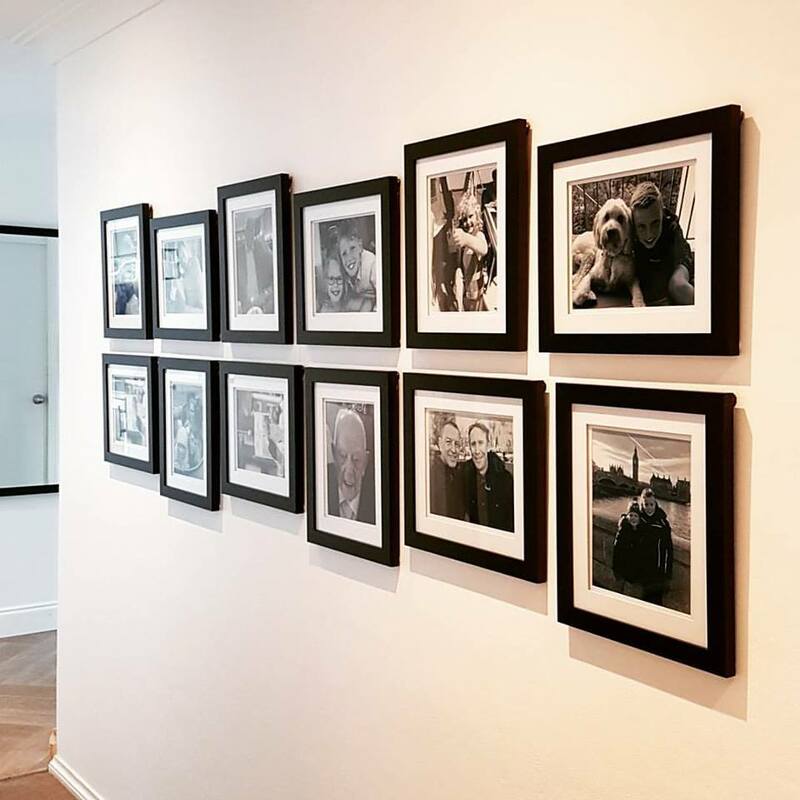 Adding a collage or family wall is great way of displaying your loved art works or photos and also adding a personal creative touch to your home or business. Canvases and framed items work best, and we can also help with creative layout ideas and arrangements.